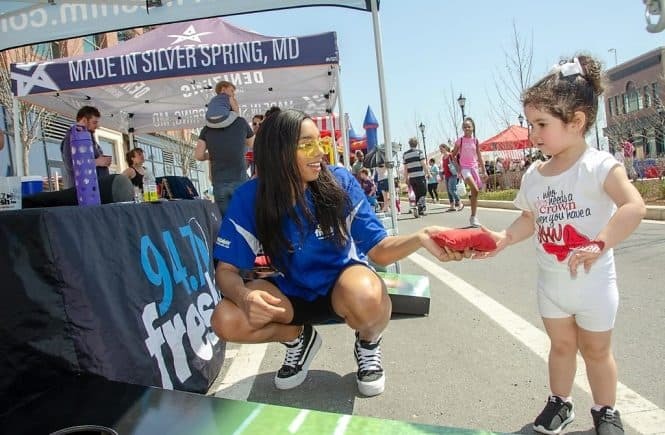 Route One Fun | Fun local blog highlighting all the magic happening in Hyattsville, Mount Rainier, Riverdale Park, College Park, Greenbelt, the Route 1 Maryland suburbs of Washington, D.C. and beyond! Events for Route 1’s Grown & Lovely! 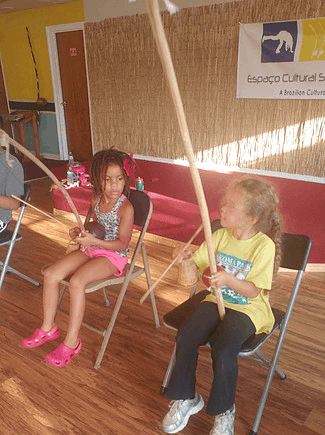 A little Soca Friday fun in Cheverly, Open Mic in Hyattsville, Korean Percussion Ensemble in College Park, Sunday Scholar Brunch in North Brentwood, Moose Jaw Bluegrass and a Drum Circle in Greenbelt, Adult Easter Egg Hunt at a Winery & more! 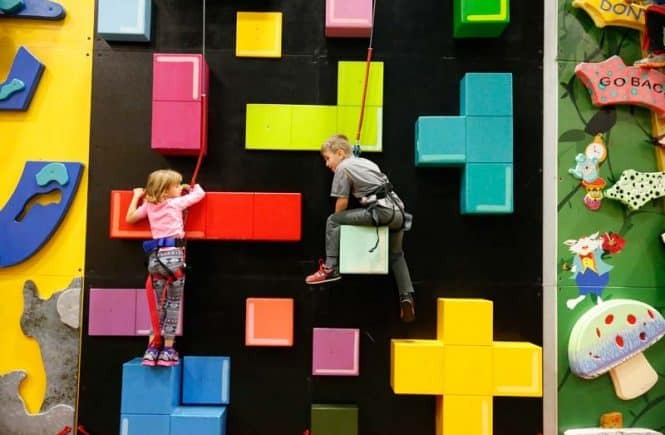 So many fun things to do with kids this weekend! 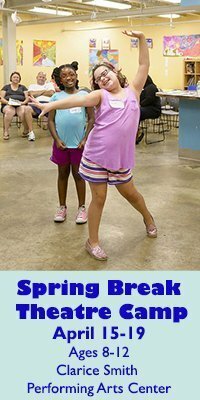 Will it be some roller skating in Greenbelt, crafty fun in College Park, Brazilian Capoeira Angola class in Hyattsville, Jitterbug Club in Mount Rainier, Bird in Flight in DC or…Check it all out inside Route One Fun’s latest Kids Weekend Guide! 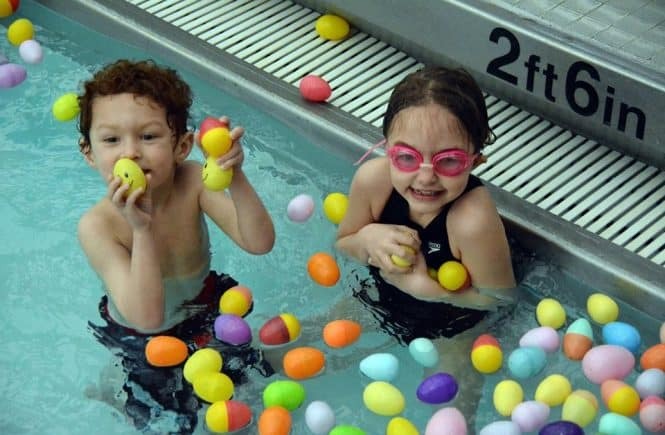 Check out all the fun Easter activities happening for Route 1 kids this weekend! Easter Egg Hunts Greenbelt, Mount Rainier and more! Bunny Breakfast in Lanham. Easter Extravaganza and Kid Karnival in Edmonston. Riverdale Heights Easter Block Party & more – all this weekend! Open to all! 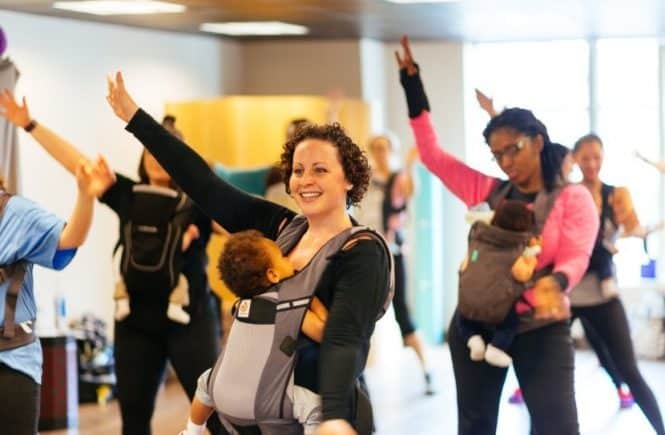 Amanda debuted Bouncing Bambini’s Baby Mombo Babywearing Dance Fitness class at Numi Yoga in College Park earlier this year and it was soooo popular that she’s bringing it back this spring! Spring sesion starts April 23rd! Register here for Baby Mombo today before all the spaces fill up! 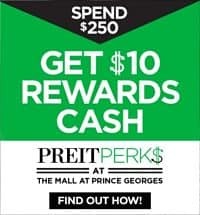 Carnival at Riverdale Park Station, Halfway to Halloween in Cheverly, Blue Sky Puppets in College Park, Aladdin on Ice in Laurel, Indoor/Outdoor Nature Fun in Mount Rainier, Kids Zone Event in Hyattsville, Egg Dying in Brentwood, Easter Egg Hunts a-plenty – all this kid-frienly fun along Route 1 corridor of Prince George’s County this weekend! 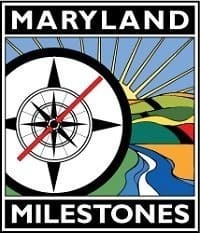 Searching for things to do along Prince George’s County’s Route One Corridor this weekend? Well, it’s all in here! 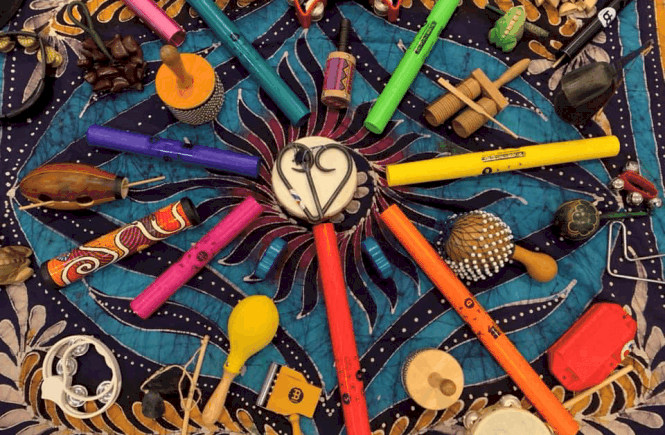 Plenty of music options (Ukranian & Folk in College Park, Honky-Tonk in Greenbelt & more! 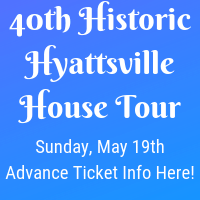 ), Book Readings, Rummage Sale, Afro-Beat Zumba Class in Mount Rainier, Mixed Media Arts Workshop, the Itinerant Printer in Hyattsville & more! 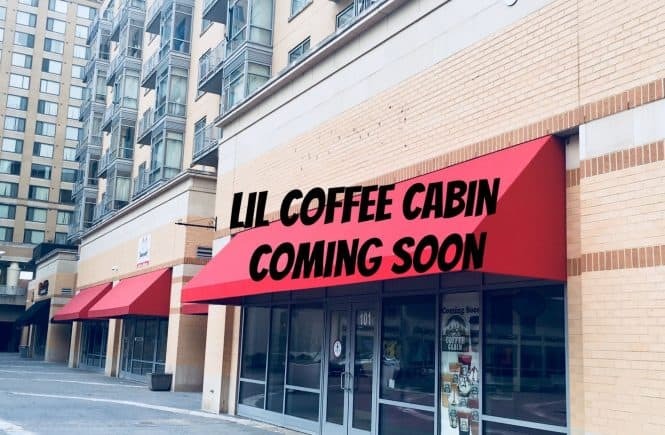 Searching for a spacious, 3 Bedroom, 2 and a half bathroom home inside the beltway in a lively, affordable community with a bustling arts scene? 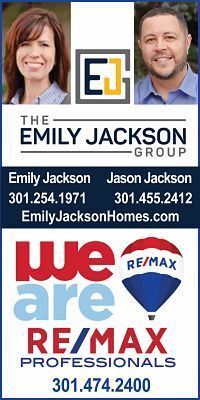 How about if this new home with a dream open floor plan is also walking distance to the Metro and close to a menu of great shopping, dining, local breweries, and entertainment options? 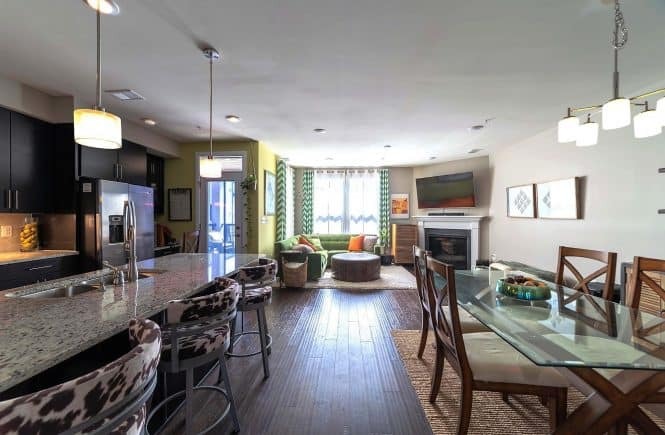 Then check out this beautiful penthouse-style condo for sale now in Hyattsville’s Editor’s Park! Route 1 real estate agent Tamara Beauchard’s takes us on a tour of this beautiful home and shares details on how it can be yours! It’s about that time! 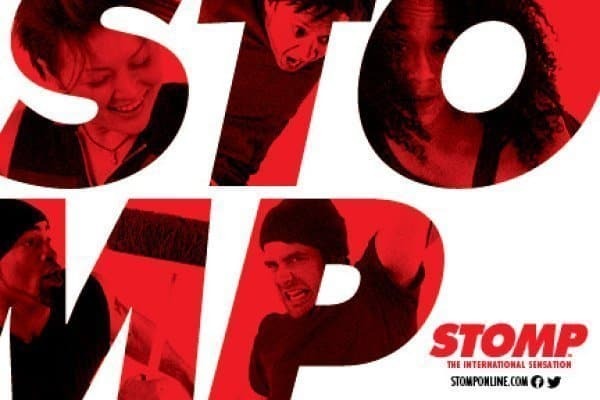 STOMP is coming to The National Theatre April 23rd – 28th and Route One Fun’s got a chance for you to win two tickets to the opening night performance in Washington, DC on April, 23rd! Read on for more information about this awesome show and giveaway details!